Why should you remove mould covered silicone? Is the silicone in your house covered in black mould? Not thought about removing? Read our blog and you will. Sadly, by this time, you must have been informed about the continuous price increases to all silica-based building products. 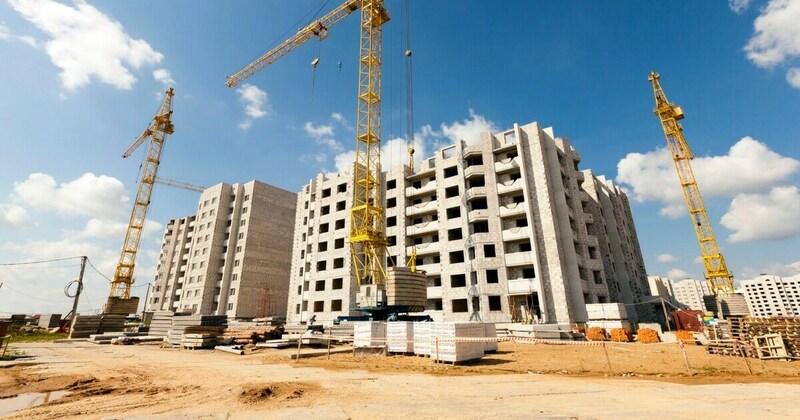 With these price increases drastically effecting all trades that deal with materials that hold some percentage of silicone, it has made the market extremely unstable and caused worry across most contractor’s due increases continuing for the foreseeable future. Most manufactures vary in their reasons for implementing these increases, however from our research none seem to come to a mutually ground on a main reason for. 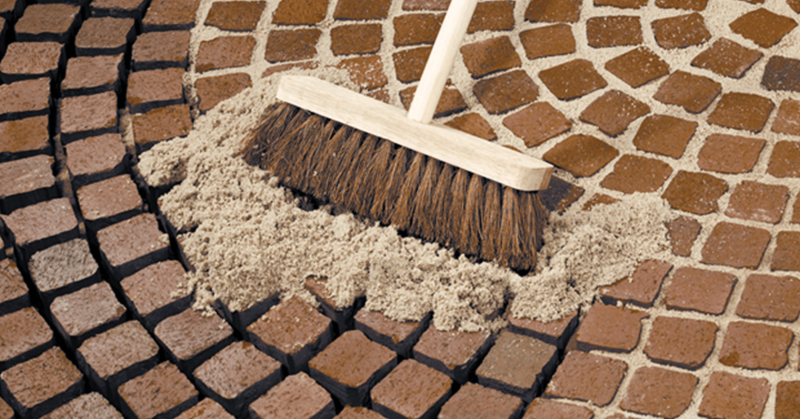 Direct Sealants Guide to Achieving the Perfect Patio Seal The sun is shining. You’ve spent the last two days hard grafting, creating a beautiful patio mosaic for the first summer BBQ of the year. Time to sit back and relax, right? Unfortunately, not there yet. 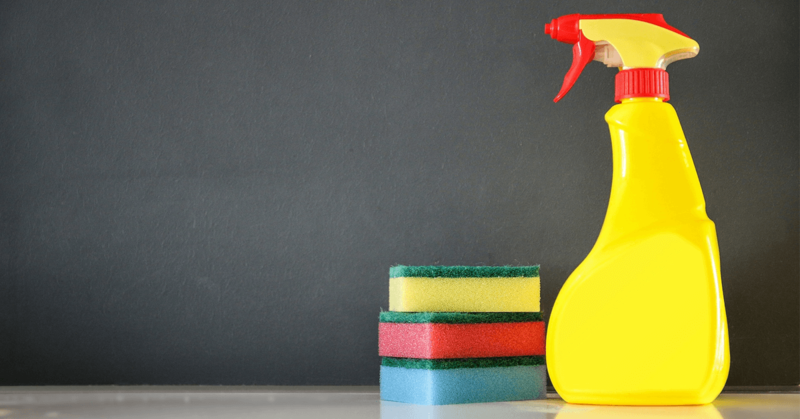 Introducing the products that will keep you clean. Tired of working with dirty hands on site? Need protection against dangerous chemicals? Want to remove silicones, paints and more from your skin fast? 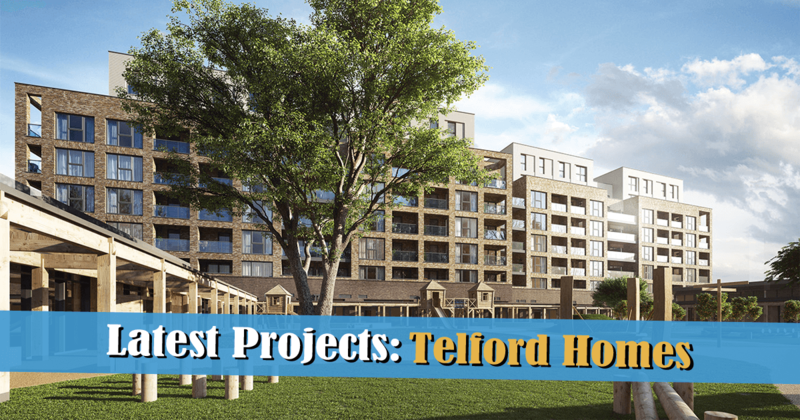 This is the blog you’ve been waiting for! 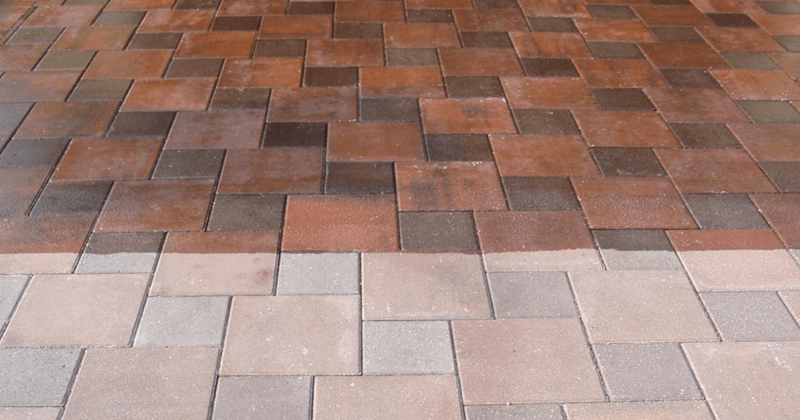 What’s so good about Everbuild Geo Fix Paving Mortar’s? For years now a paving mortar range named Everbuild Geo Fix has been ruling the paving mortar trade. But why? What about this product sets it above the rest? In this blog we are going to discuss the uses and benefits when choosing to use the highly trusted Geo Fix range. Waterproof Grout vs Silicone: What’s Best When Renovating Your Bathroom? 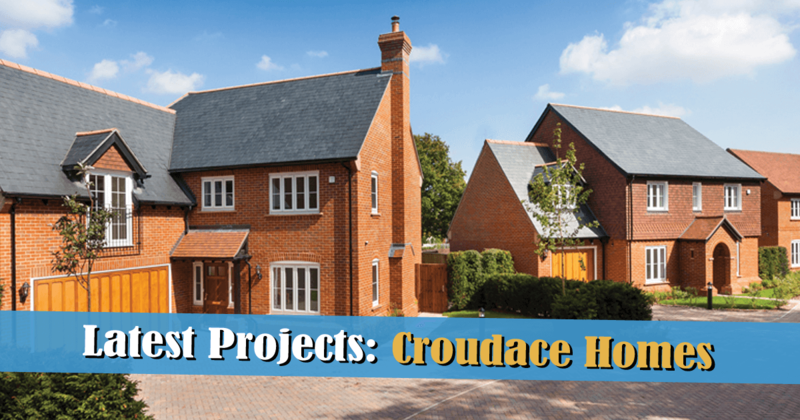 Silicone and grout are the two most widely used substances, but how do they compare? Here, we’re going to look at the pros, the cons, and which you want to use in each situation. Before you start enjoying that new bath, sealing it with silicone is essential. First of all, this stops leaks from making their way beneath the surface, preventing mould, rotting, and flooding. 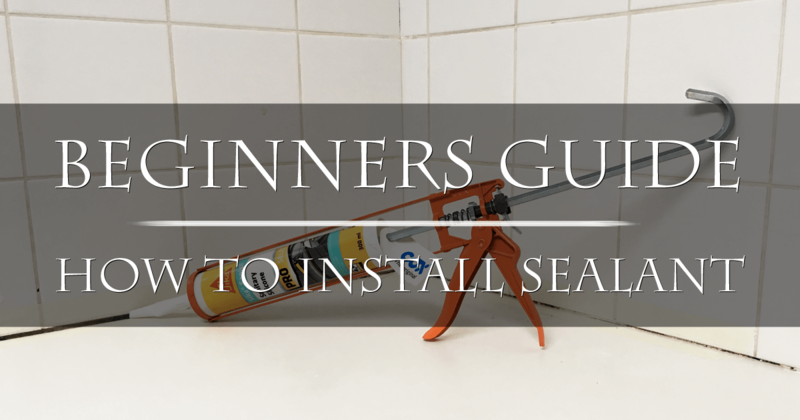 Beginners Guide to Installing Sealant In this tutorial, we will explain a step-by-step method for installing sealant to various sanitary applications, skirting boards, internal frames and other internal substrates. General adhesives are among the most important resources on any building site. They can be used to seal, to stick and to fill in gaps where surfaces are uneven and difficult to bond and as an alternative to nails. Whether you’re building a garden seating area, adding some fresh texture to your yard, or, investing in curb appeal, laying down some paving mortars could be a fantastic choice. 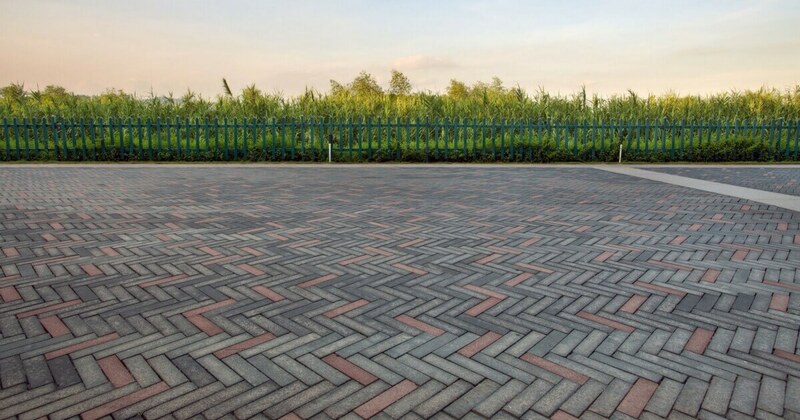 The secret to great paving is to make sure that it is durable, and continues to be a stunning part of your garden. Ever been stuck on howto remove a type of sealant or wondered about the production of Sika Pave Fix Plus. We uncover it all in our series of videos. 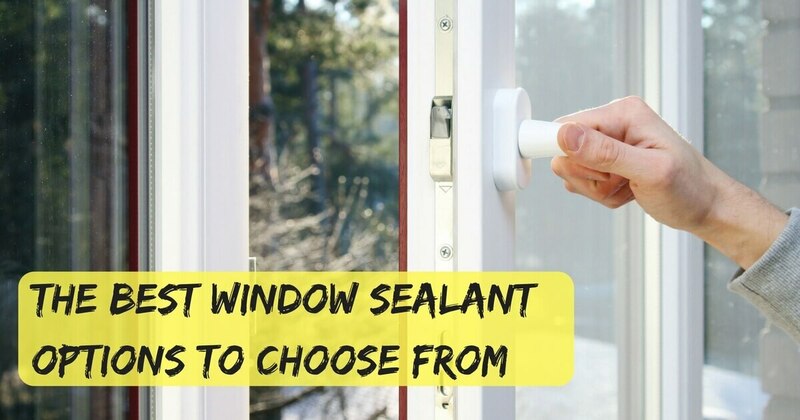 Frame sealants are predominantly used for sealing windows and doors. Given that these areas are often the most draught-prone in a building, you have to be certain that the frame sealants are as good as they can possibly be. Of course, tracking down good frame sealants is easier said than done. 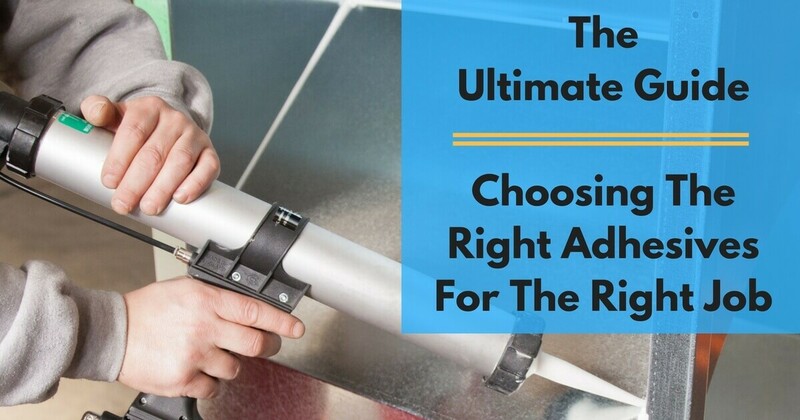 When it comes to choosing the right adhesives, it seems like it should be a simple task. What you need to accomplish is simple: you need to stick something to something else. An adhesive is designed to stick something to something else… so surely, it can’t be that hard choosing the right adhesives? 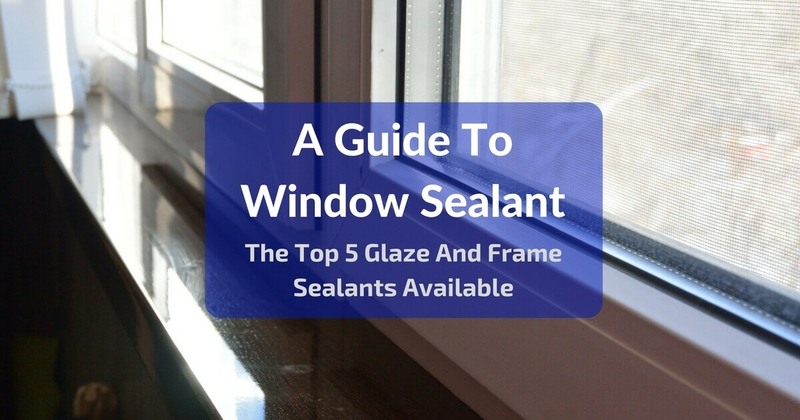 There are a wide range of framing and glazing sealants available for windows and in this guide to window sealant we’ll take a look at the top 5. The principal aim of a sealant used in this scenario is to keep your home or business premises free from moisture. A sealant is a versatile material, whether it’s silicone sealant or polyurethane sealant, either way it forms an integral part of most people’s DIY toolkit. 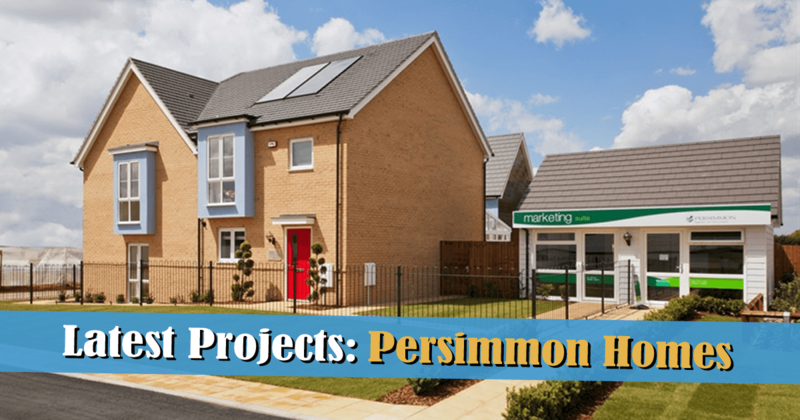 If you’re interested in doing jobs around the house, you’re part-way through a renovation project or you’re planning to modernise a property or revamp the bathroom.